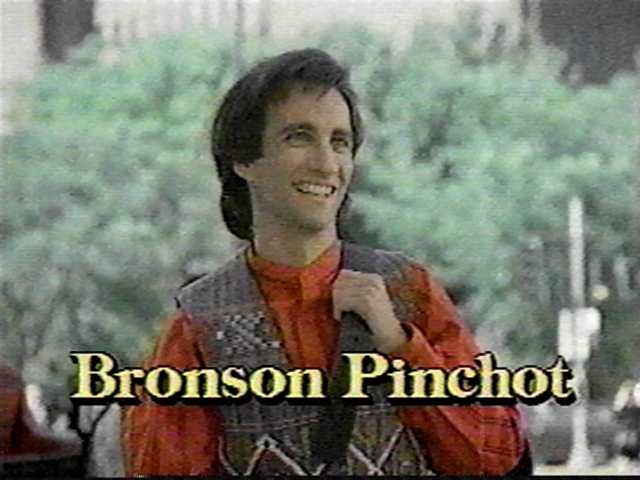 Balki, played by Bronson Pinchot, looks out into a totally different world than he is accustomed to, Chicago and America. He represents all that is good in human natureHe is a sheepherder, totall unprepared for what deceit, trickery and lies that await. But most of all, unaware of Larry's next plan.